LIFE from Pixelhunters on Vimeo. Life is a battle of choices and roads to be taken. We choose our own paths, we mark our own map. Once choices have been made, actions play out. Consequences are delivered. And in the end, we live with those consequences. But, the real struggle is making the choice to change how we take the roads untaken. Are we tough enough to decide for ourselves when the time comes? 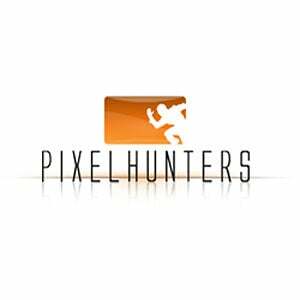 Pixelhunters provides a full range of digital production & post production services, from conceptual design to cutting-edge 3D animation, for films, TV commercials, game contents, architectural visualizations and corporate presentations.